'Comeback queen' Nayantara demands Rs.1.5 crore? Marina Inspired From Iranian Movie? It is known news that Nayanthara has parted ways with Prabhu Deva. Nayanthara had earlier planned to quit acting after she has married Prabhu Deva. The last film she had acted was Sri Rama Rajyam. That was supposed to be her last film. Even on the last day of shooting of this film, she bid farewell to the cast and crew with tears in her eyes. She who was a Christian embraced Hinduism for the sake of Prabhu Deva. It is understood that Prabhu Deva was showing reluctance to marry her, because of this she parted ways with him and has taken up acting once again. She has been signed to pair with Nagarjuna in a Telugu film. Now she will be acting with Ajith in a film. She had already paired with Ajith in the films Billa and Aegan. Now once again she is joining hands with Ajith. Arya is another hero of this film. He has also paired with Nayanthara in the film Boss Engira Baskaran which turned out to be a super hit film. Vishnuvardhan is directing this film which has Ajith, Arya and Nayanthara in the cast. When Vishnuvardhan narrated the story to Nayanthara, she was highly impressed and gave her nod immediately. She is being paid a salary of Rs 1.50 Crores for acting in this film. She has also been paid the same amount for the Telugu film in which she is pairing with Nagarjuna. The film 3 has Dhanush and Shruthi in the lead roles. 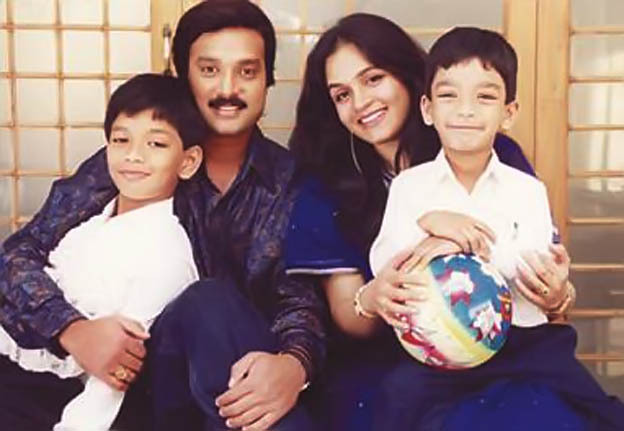 This film which has been directed by Aishwarya Dhanush has the music by the debutant music composer Anirudh. There was delay in the release of this film because the Producers Council has stipulated that big actors' films should be released only of the festival days. Utilizing this situation, the crew is busy in dubbing this film in Telugu and Hindi languages. 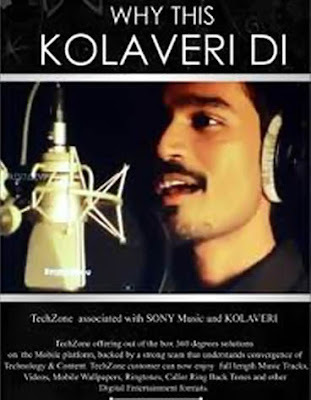 Dhanush has become very popular throughout the world because of the song Why This Kolaveri Di. So the crew is expecting that Dhanush will get a good opening in all the languages if the film is dubbed in Telugu and Hindi languages. 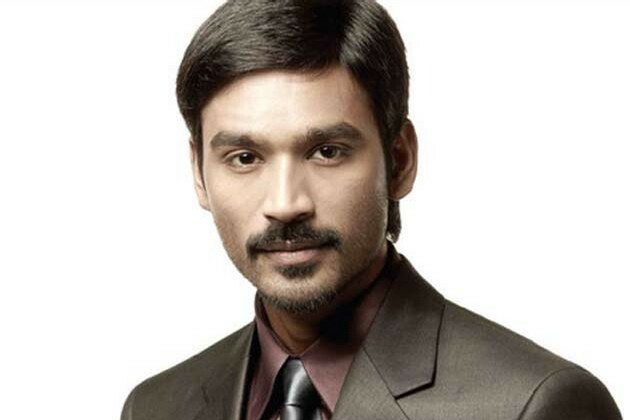 Dhanush has been signed for the lead role in the Hindi film titled Raanhjnaa. So 3 in Hindi will be a precursor for Dhanush to debut in Hindi film. The film 3 is to be released simultaneously in all the 3 languages. Dhanush is touring all over India to promote his film 3. Manirathnam is very busy with the works connected with his next film. Karthik's son Gowtham is being introduced as hero through this film. 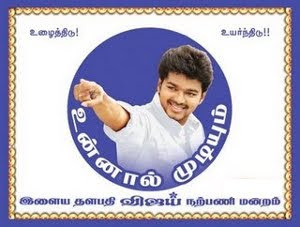 Earlier there was news that this film was titled as Pookadai. Manirathnam has now mentioned that his film is not titled as Pookadai. Manirathnam has titled this film as Kadal. This will be Manirathnam's 23rd film. Kadal is his 14th film that he will be producing under the banner Madras Talkies. Ace cinematographer Rajiv Menon will be handling the camera for this film while A R Rahman will compose the music for this film. This film is being produced in Tamil and Telugu. Samantha will be pairing with Gowtham. Aravind Sami, Arjun and Lakshmi Manju will also be starring in this film. Small-time Tamil actress Caroline Mariya Asan was arrested in a prostitution case from a five-star hotel in Viman Nagar in Pune. 'We laid a trap and sent a decoy customer. Caroline is quite popular in Chennai. She has played heroine in movies- Rain, vadachalam and others, Senior Inspector (Crime Branch) Bhanu Pratap Barge said. According to him, the actess had done modelling assignments for diamond and textile companies in Chennai and Bangalore. A case has been registered against her at Viman Nagar police chowkie and her manager and film studio owner M Rajkumar (32) has also been arrested, Barge added. Director Vishnuvardhan and producer A M Rathnam have managed to bring together Arya, Ajith and Nayanthara for a film. 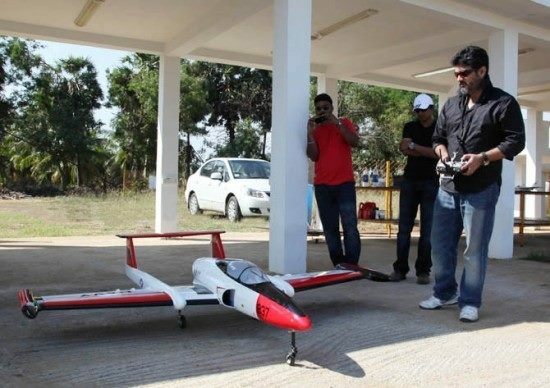 Ajith has completed Billa 2 and is all set to do Vishnu's film.The ace director had worked with Ajith and Nayanthara in Billa and directed Arya for Sarvam. Interestingly Arya and Nayanthara had acted together in Boss Engira Baskaran. Three cheers to Vishnu for coming up with a casting coup. CCL brand ambassador and Southern actress Priyamani is furious with a section of the Hyderabad media for creating a 'fabricated scandal' between her and 'Aazaan' actor Sachiin Joshi. A publication reported that Sachiin teased Priyamani in allegedly inebriated state at a party after the match. The media house reported that he tried to hold her hand and hug Priyamani, rubbing the damsel's ego the wrong way at a CCL after-party. It is said that the report was published despite denial from Sachiin's publicist Dale Bhagwagar and Priyamani's mother. This has infuriated the actress, who says, "We (Priyamani and Sachiin) were just unwinding after the matches. I don't understand why a story like this has been circulated. All it does is harm Sachiin and my reputation." Meanwhile, Priyamani will be flying down to Mumbai to hold a joint press conference with Sachiin Joshi to clear air on this front. The Kolaveri sensation Dhanush who is now popular in every Indian household and has received much international acclaim will be making a speech at the prestigious IIM institute in Ahmedabad. "Gearing up to make my speech at the IIM institute in Ahmedabad tomorrow... I don't know good English, but who cares, I'm an Indian, not English", tweeted a sportive Dhanush. The song that became a viral hit was rated the most popular video of 2011 by top international media houses and it became a subject of interest for marketing students in leading institutes in our country with students researching on the success of this song. Well, 'Remake' cannot be the right term here. It might be the case of similarity or a sort of inspiration and it's a close call. It looks like Pandiraj is a great admirer of Iranian movie industry that boasts of more films based on the genre of 'Children'. Pasanga was one such illustration and his recent release Marina is seemingly inspired from 1985 Iranian movie Davandeh directed by Amir Naderi. The film is about the travails and problems of a young boy roaming across the seashores and harbors. He wants to pursue his school education, but is unable to do it. The movie journeys through the lives of such homeless children and their dreams. Inspirations aren't a constraint. When a theme is applicable to any context or ambience, one can go ahead attracting the universal audiences. Ileana D' Cruz might have made her debut in Tamil movies, but she struck Gold with her Tollywood innings, which is still going strong even after many long years. The actress made her comeback in Tamil film industry through Shankar's Nanban, which has increased her popularity in Bollywood to a greater intensity. However, it is worth mentioning that she had signed first Hindi project Barfee starring alongside Ranbir Kapoor and Priyanka Chopra, her '3 Idiots' remake act has got her more values there. Akshay Kumar is ready to offer her a big sum as remuneration for his upcoming film Khilladi 786 while other leading actors like Imran Khan, Ajay Devgn and main stream Khans are also showing their keen interest on roping her for their projects. Nevertheless, Ileana has resent their offers saying that her calendar is jam-packed till next year and she cannot sign any projects in Hindi.